Containerization specialist Docker is releasing a new commercial platform for enterprise development and IT ops teams that build, run, and operate business-critical applications. Docker Enterprise Edition (EE) is made up of a container runtime with integrated and multi-tenant orchestration, security and management, in addition to an ecosystem of certified technologies. EE gives enterprises an open container platform that ensures a simplified yet rich user experience. The new modular platform makes it easy to install, configure and upgrade Docker on certified infrastructure (operating systems and cloud providers). Docker EE is available in three versions: Basic comes with the Docker platform, support and certification, Standard and Advanced tiers add advanced container management (Docker Datacenter) and Docker Security Scanning. "From the very beginning, Docker has been focused on taking very complicated tooling and software and making it intuitive and easy to use," says Solomon Hykes, CTO and founder of Docker. "With EE, we’ve built on that legacy, by removing the layers of complexity and giving users a more native and tightly integrated experience. Our latest set of editions make it even easier for users to get critical applications into production and only Docker provides an open solution with full stack portability across any infrastructure from one environment to another -- without breaking the seamless workflow between dev and ops." For smaller businesses, Docker is also simplifying access to the open source software through Docker Community Edition (CE). Docker CE is free and is available for Mac and Windows, for AWS and Azure, and for CentOS, Debian, Fedora and Ubuntu -- all from the Docker Store. 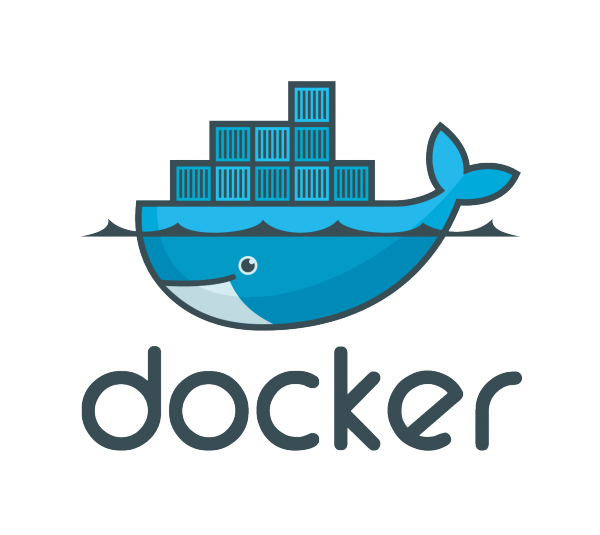 Docker CE includes the full Docker tooling and is aimed at developers and small ops teams that have started on the journey to containerizing their applications. Docker EE is available to purchase and as a free trial, more details can be had from the company's website.